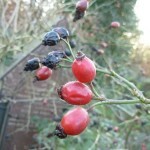 Here in London, the rose hips are ripe! 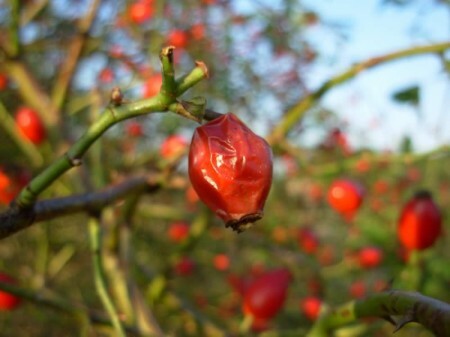 They are one of my favourite wild foods, they taste great and if you read my post last year on the subject, you will know that rose hips are full of vitamin C.
Rose hips have lots of seeds which are hairy and can be irritating to the throat. After picking, it is possible to pull the end off and squeeze all the seeds out at the same time, although this doesn’t always work. I do find that when they are properly ripe the seeds are not irritating. Also still around at the moment are hawthorn berries. These taste a bit like avocado and are supposed to be good for your heart. When picking wild food, always make sure you have the right plant, especially with red berries. 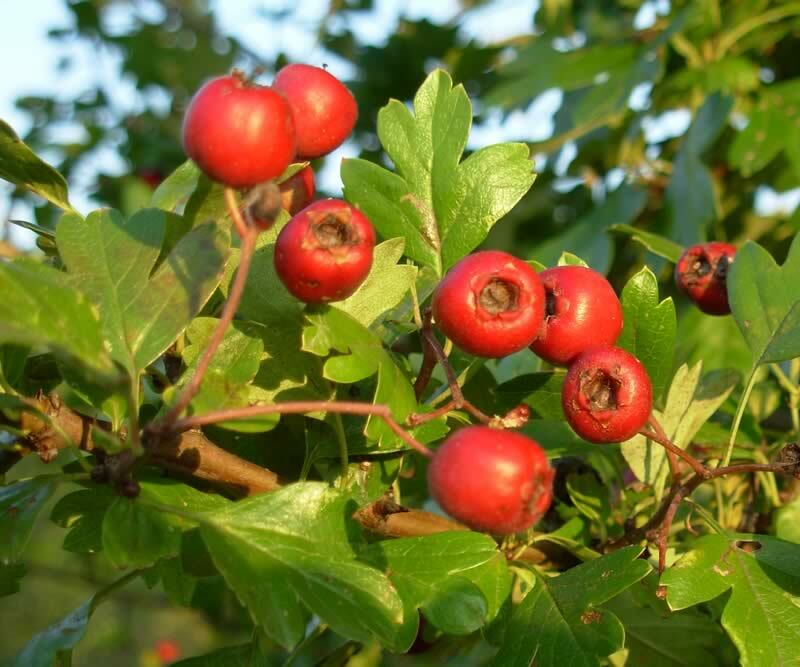 With hawthorn berries, check the leaf shape to make sure you have the right tree. Right on man! I’ve been eating some off the bushes here… some are very hard, but there are several species around here, the big ones are soft and juicy and ripe, yes I’ve noticed the hairy seeds but they are a nice refreshment on the trails! Lots of vitamin C flavour. 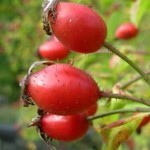 I love Rose hips right off the bush, even the one’s that are not fully ripe and are still firm taste great to me. 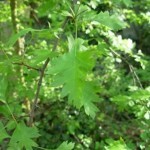 Hawthorn leaves, especially the smaller and younger leaves are great eating along with the berries too. If you take a few Rose hips (de-seeded) and a few de-seeded Hawthorn berries and wrap them up in a Hawthorn leaf or two, a bit like a berry wrap, they taste lovely. The leaves taste like ripe apples, and are good for your heart too, although the berries and especially elderberries are the best for a healthy heart due to the amount of flavournoids they contain. A nice free snack is Cob nuts, blackberries, and Rose hips…hmmm.